please i need help diagnosing what is wrong with my face! it hurts and its been like this for a few months now some days are better then others. I have no confidence right now. I need to see some sort of light. Even ordered proactiv. Im near desperate. Your skin looks like what I used to deal with for so many years. Your skin seems pretty similar to mine before i started accutane! 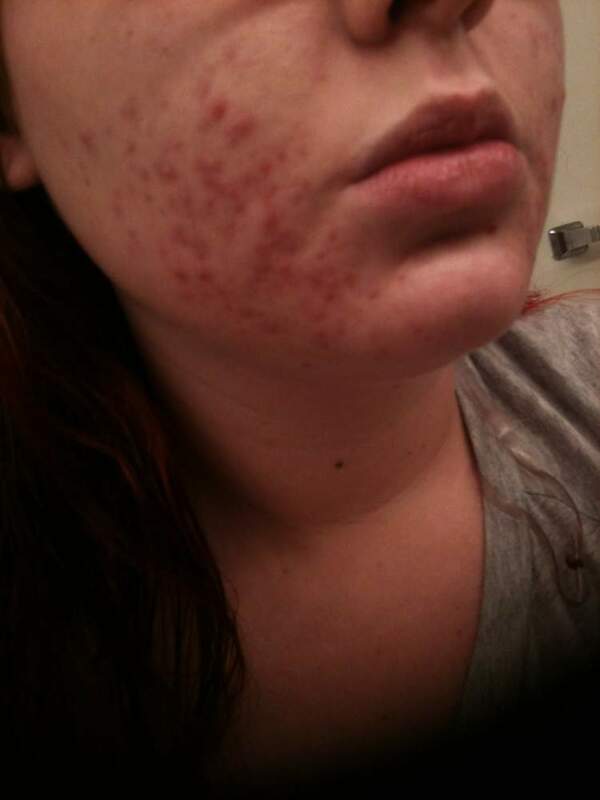 Youll see a lot of improvement believe me if you try accutane! It really does clear you up! ASPIRIN MASK. I TAKE A FEW ASPIRIN, CRUSH THEM UP, MIX WITH CALAMINE LOTION AND WAS CLEAR IN 2 WEEKS. I PROMISE YOU THAT YOU WILL SEE RESULTS THE FIRST TIME, USE 2-3 TIMES A WEEK AND YOU WILL BE AMAZED. GOOD LUCK BABE ! LET ME KNOW WHAT U THINK !